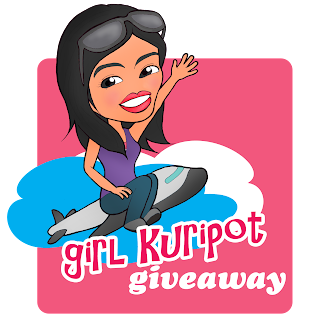 Girl Kuripot Girl Kuripot: Giveaway - Win a Potato Experience! This is a chance to win one of two sets of all-potato recipe books - with recipes from restaurants in the metro! Simply follow the Rafflecopter and read all about my US Potato Board Thanksgiving Experience. You have until November 27, 2012 12:01 EST to join!